GRULLA GRANDSON OF HIGH BROW CAT. 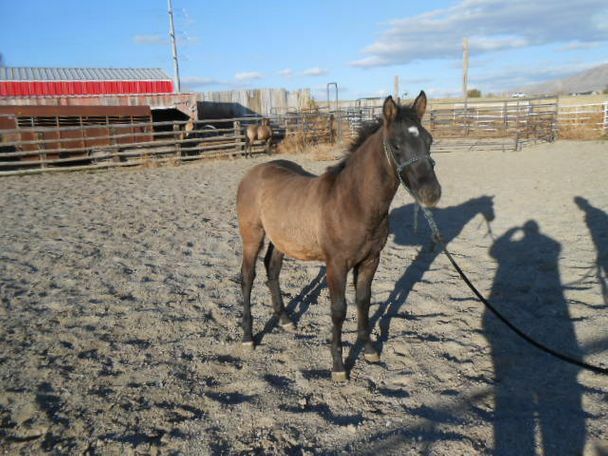 tHIS COLT IS A STALLION PROSPECT THAT IS HOMOZYGOUS FOR THE BLACK GENE. 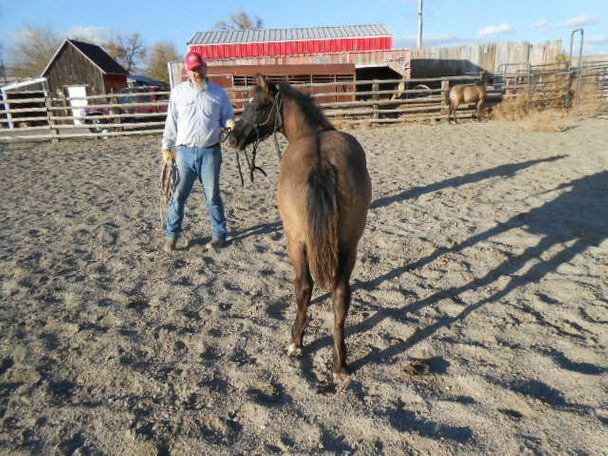 THIS COLT IS A BEAUTIFUL HOMOZYGOUS BLACK YEARLING GRULLA GRANDSON OF HIGH BROW CAT. HIS SIRE IS A VERY ATHLETIC SON OF HIGH BROW CAT THAT LOST A EYE DURING CUTTING TRAINING WHICH ENDED HIS CUTTING CHANCES. STALLIONS DAM IS A DAUGHTER OF SMART LITTLE LENA THAT WON $40,000.00 IN CUTTING. 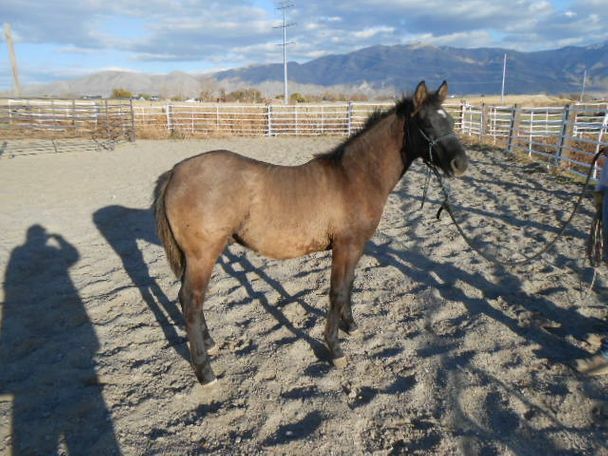 AS A STALLION THIS COLT WILL THROW A BLACK BASED FOAL EVERY TIME. COLT SHOWS REAL CLASS. COLT HAS A GREAT BODY AND REAL CLASS. 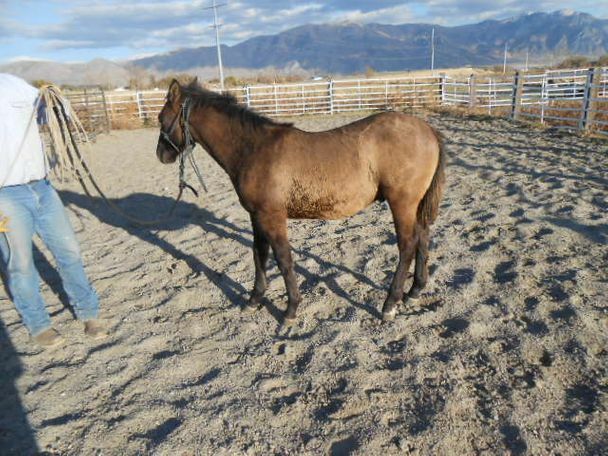 COLT IS WEANED, HALTER BROKE, WORMED AND TRIMMED THE FIRST TIME AND READY FOR HIS NEW HOME.